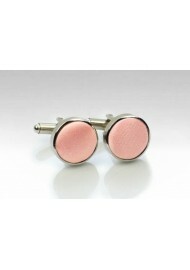 These elegant cufflinks in tropical peach and silver are part of a new wedding collection by designer PUCCINI. 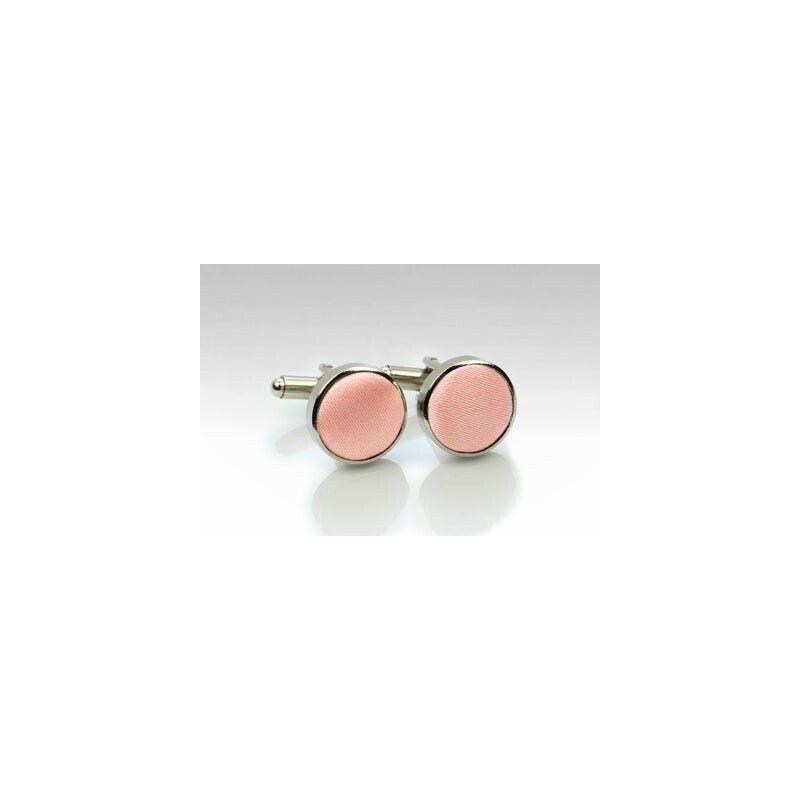 We now carry 50 of this designer's best selling wedding hues also as these matching cufflink studs. A great formal touch to any groom or groomsmen attire. These also make for excellent groomsmen gifts in combination with matching tie and pocket square.